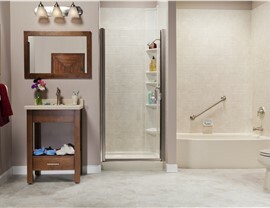 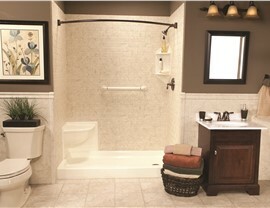 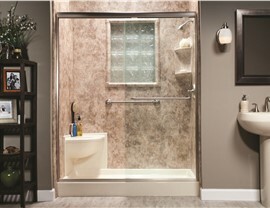 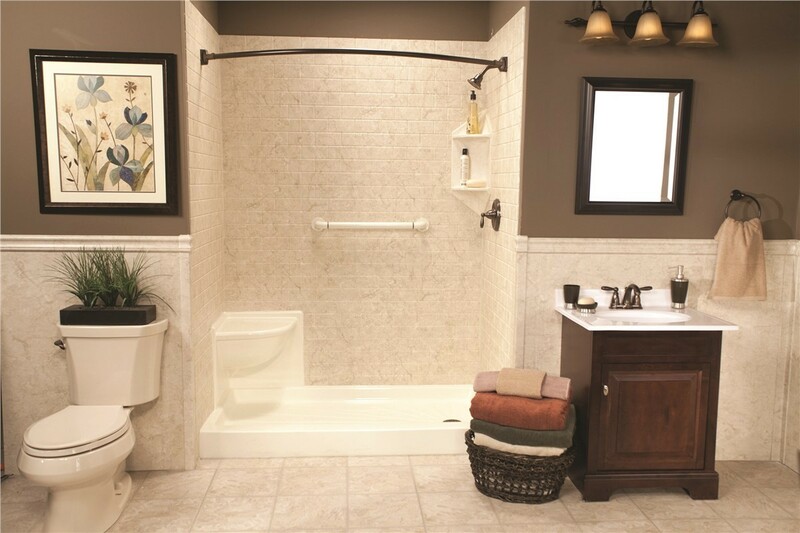 We offer complete shower remodeling services to give you the bathroom of your dreams. 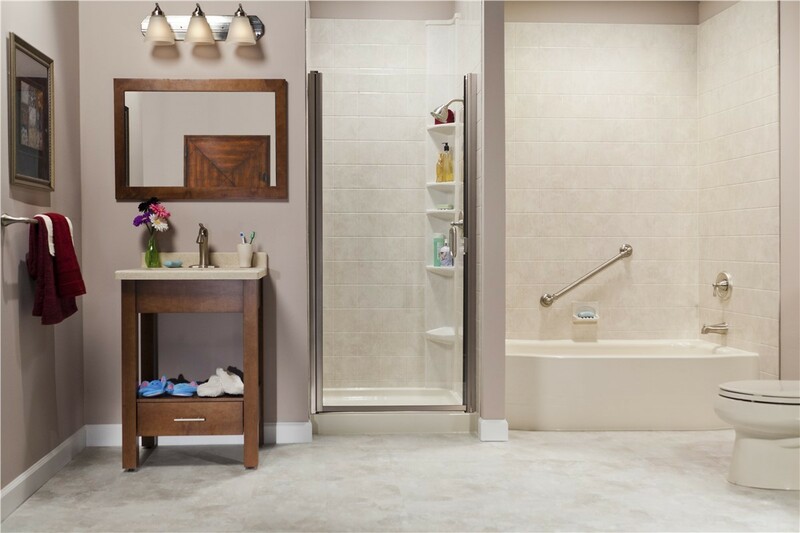 Nothing beats the convenience and relaxation of a beautiful shower in your bathroom, and the professionals at Bath Planet of Southern Tier can help you design the perfect system to meet the needs of your household. 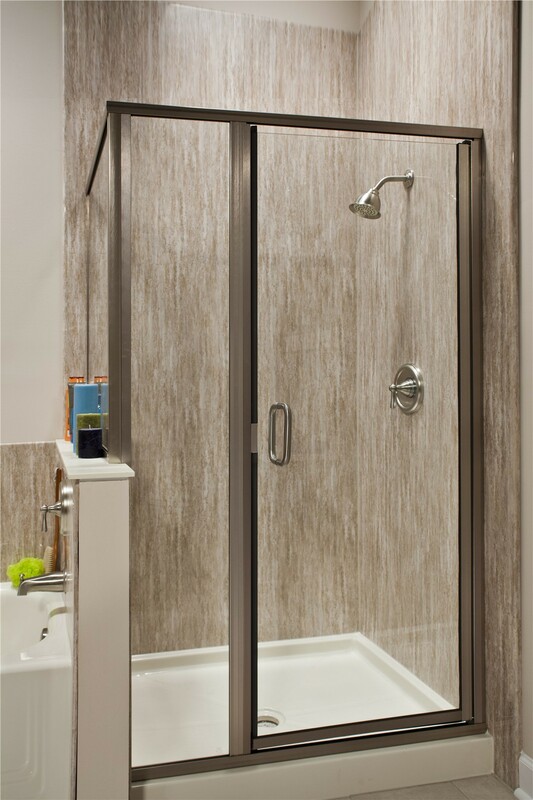 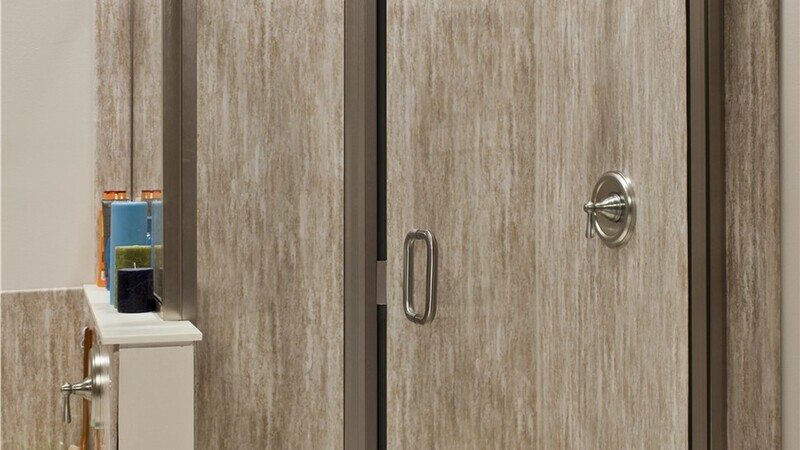 With a vast selection of shower doors, enclosures, bases, and accessories, we are the one-stop shop for a shower remodel in Elmira, NY that exceeds your expectations and adds value to your home for a lifetime. 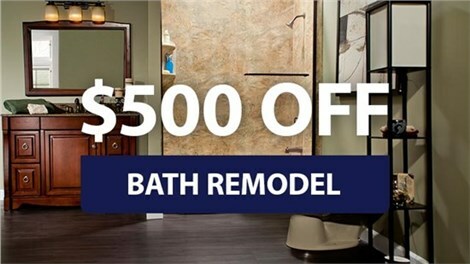 For licensed, professional Elmira bathroom remodelers, local residents count on the superior service of Bath Planet of Southern Tier! 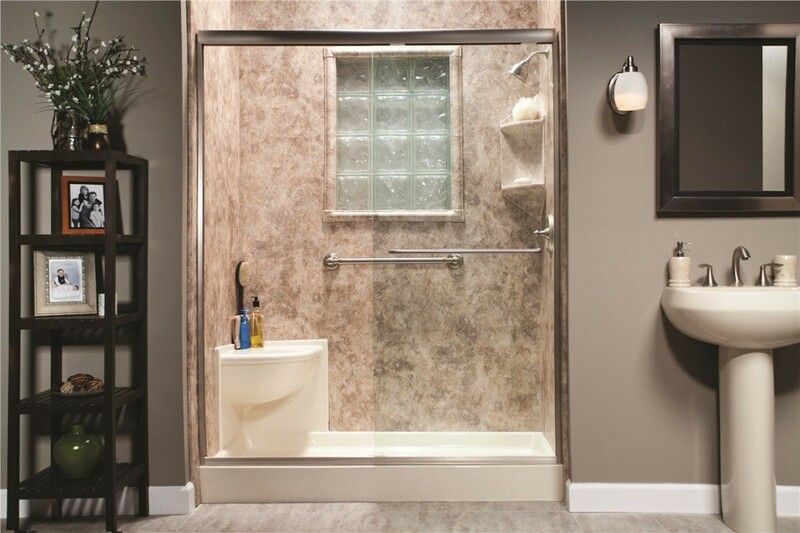 Give us a call today to speak with one of our knowledgeable representatives about your needs for an updated shower, and we’d be happy to tell you more about our affordable products and services. 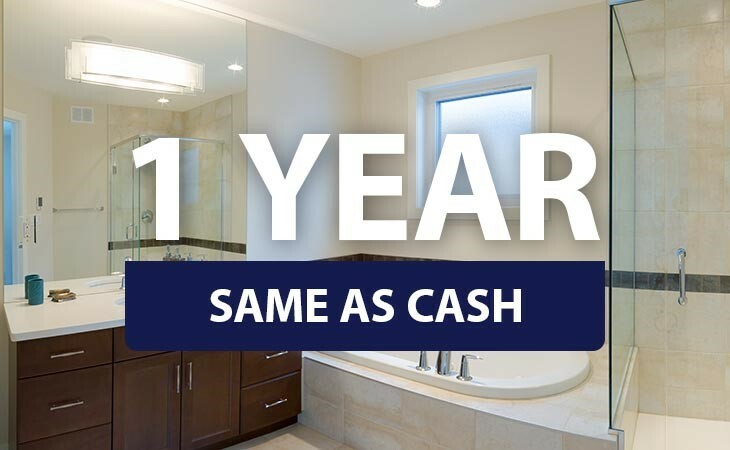 You can also fill out our online form now, and we’ll get you set up with a free, no-obligation estimate.